This 1998 Toyota Sienna XLE won't win any beauty contests but: it still runs like a Toyota, AND, because it was initially from Forida, it is NOT RUSTY. Decent tires, Starts, Starts, and Steers. 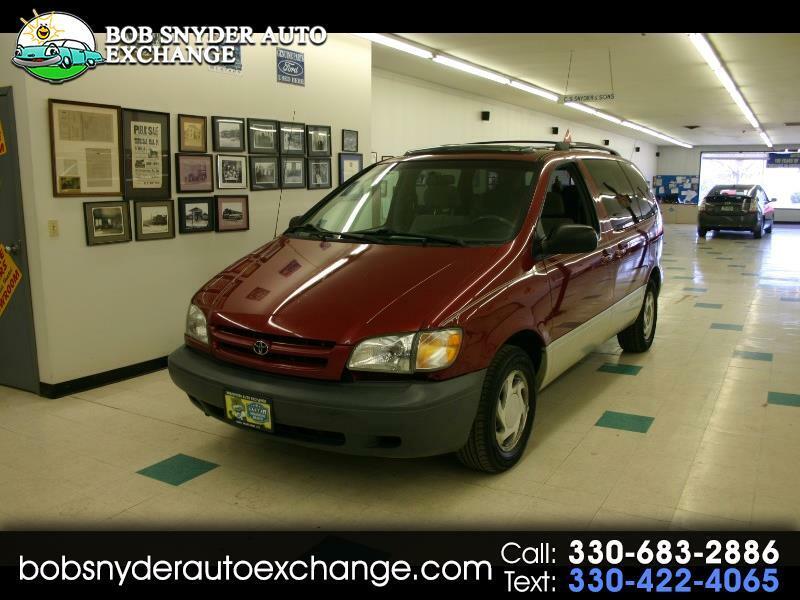 If you need a good mini-van that won't kill your wallet, this could be your van. Call today to make an appointment to check this one out! Message: Thought you might be interested in this 1998 Toyota Sienna.